Quality insulation can keep your family comfortable no matter the season. However, the wrong insulation can make your home drafty and your energy bills high. By checking your home’s foam insulation and making improvements, you can save on energy costs significantly. This guide will break down the impact of insulation and how you can spot problem points in your home. How Much Can Insulation Save on Energy Costs? When optimizing your home’s energy savings, remember that each house will be different. Depending on several factors, a home can save between 10% and 50% on energy bills by improving its foam insulation. One of the main factors to consider is the age of your home. Homes build before 1980 were generally not constructed with energy efficiency in mind, so you will need to make these improvements yourself. The resistance value, or R-value, of your insulation also has an impact. This number measures the ability of a material to insulate. So, the higher the R-value, the more insulated your home will be. You should also check for materials like weather stripping, which can prevent drafts and lower energy bills. How Can Homeowners Spot Inefficient Areas? Before you install new foam insulation in your home, you should determine which areas of your property have flawed insulation. One of the best ways to do this is to hire an insulation contractor. 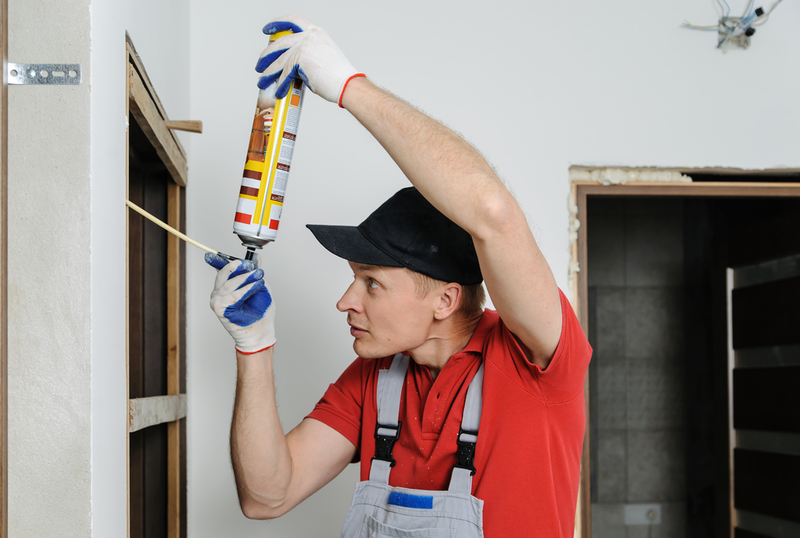 This professional can conduct a thorough inspection and make recommendations for sealing your home. They might use a thermal camera to better pinpoint these areas. A blower test can also be effective in spotting air leaks. Once the contractor identifies these vulnerabilities, they can install a higher-quality insulation to keep your home more comfortable. Are you interested in lowering your energy bills this year? The professionals at Energy Shield Spray Foam help residents in Eminence, KY, feel more comfortable in their homes. After they install your spray foam insulation, you can save significantly more on energy costs. Their knowledgable staff will explain all of the details of the insulation and the spraying process, so you can make an education decision for your home or business. To learn more about their foam insulation products, visit them online today or call (502) 220-0231.